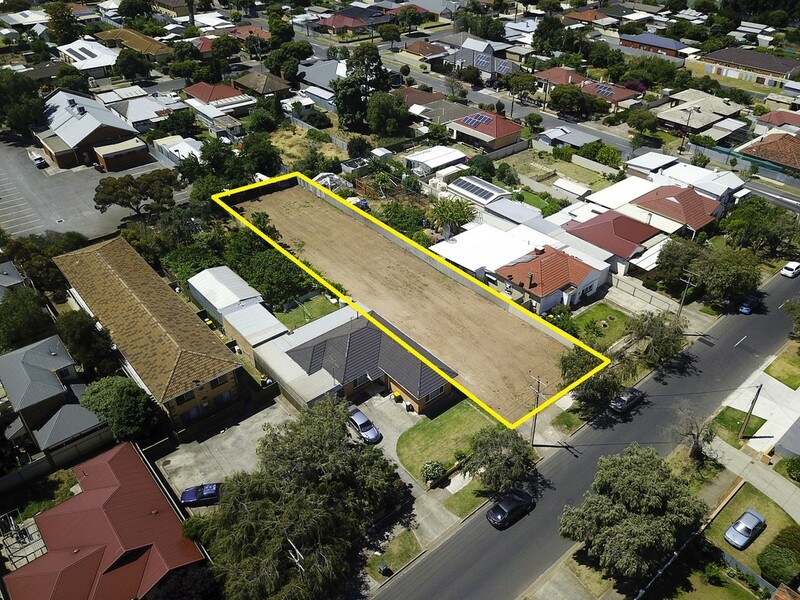 Outstanding development (STCC) opportunity to purchase a massive vacant allotment of 975m2 in the new Urban Renewal zone. All the hard work has been done as full planning drawings have been developed for 7 townhouses. Demo, site survey, town planner consultation and traffic engineering has been completed and the plans are ready for immediate lodgment for planning approval. Site frontage of 15.24m. Depth of 64m. Total site area of 975m2. No easements. 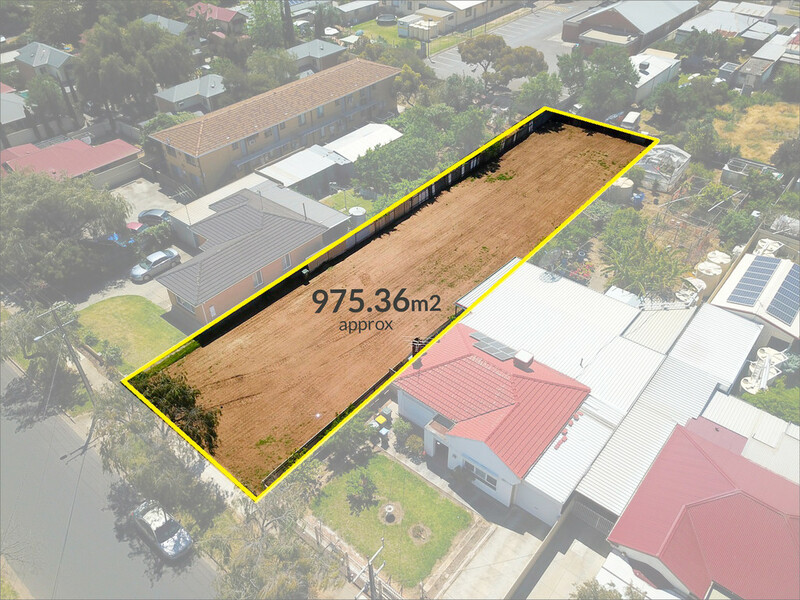 Situated on a huge vacant allotment within 7km of the Adelaide CBD, this site is ready for development. Perfectly located in the heart of Kilburn and central to all desirable amenities. The Churchill Centre with Kmart, Coles, Bunnings plus the new Costco and Aldi stores as well as the Prospect Road lifestyle precinct with its cafes, eateries and designer shopping are all within easy reach. Local schools include Prospect North Primary, Enfield Primary, St Brigid’s School and Our Lady of The Sacred Heart College, with TAFE SA Regency Park just down the road. Public transport is a short walk away on Prospect Road and The Kilburn Community Centre and Library are just around the corner. There are plenty of parks and reserves nearby for your recreation and exercise including 2 playgrounds within easy walking distance and the Kilburn Football Club, also in the local area. 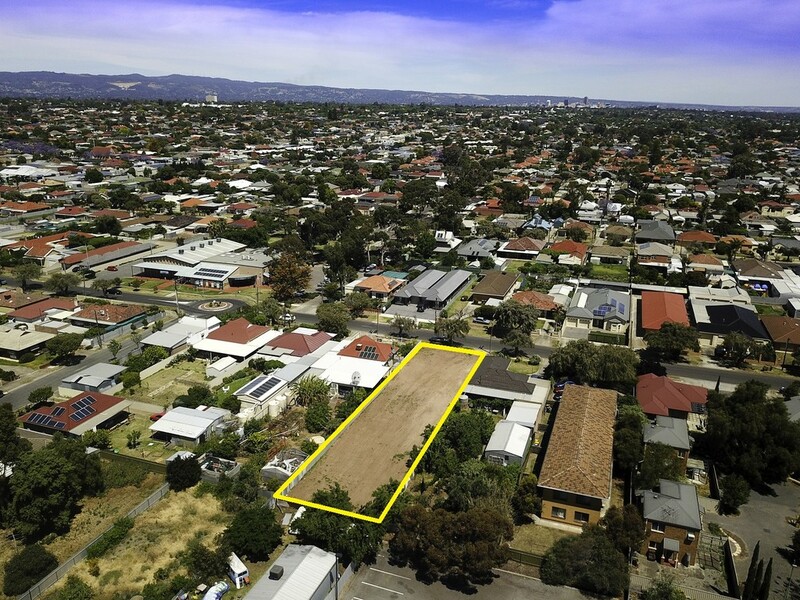 Take advantage of this exciting opportunity to acquire this significant land holding of Kilburn’s more desirable locations. 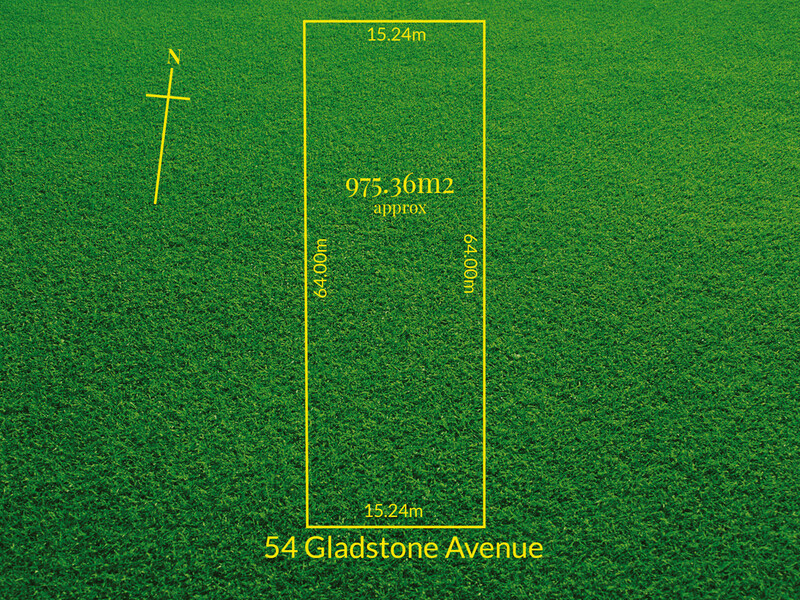 If you are thinking embarking on a larger residential development then this allotment will provide the perfect foundation on which to build success. Be quick though, this is truly rare earth!